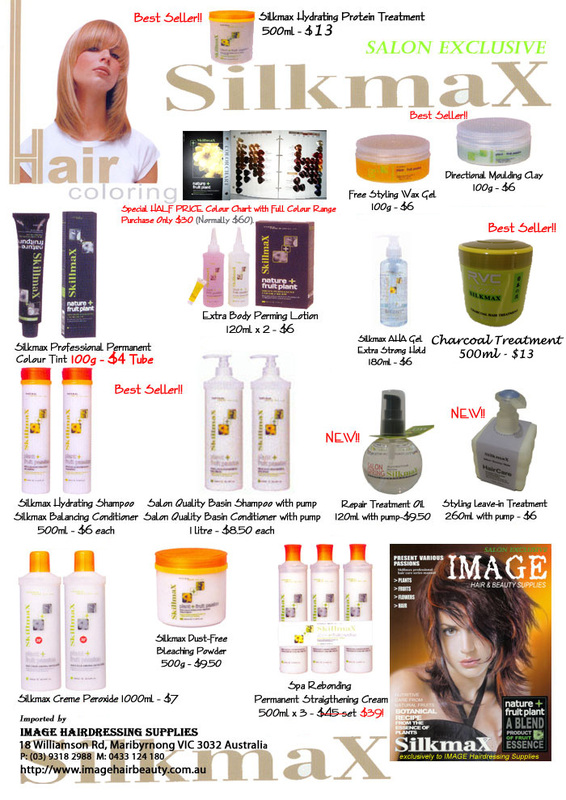 Hair & Beauty Equipment, Products & Furniture at Wholesale Prices! No need to wash hair before applications. 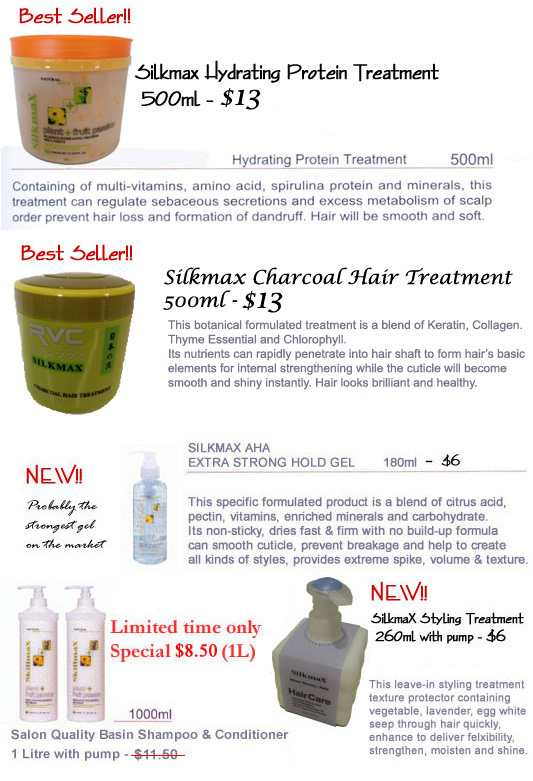 Always recommend to customers, before colouring hair always gentle wash hair without scratching the scalp. On scalp recommend only 10Vol to 20Vol and leave for 5-10mins. For grey hair coverage use 10 Vol or can be mix with natural 2, 3 or 4(¼, 1/3 or ½) + desire colour. Apply 5cm away from scalp and all the way to end, leave for 15-35mins. In the last 5-10mins apply on scalp. Note: Processing time varies according to hair type. For further details please refer to Colour chart or See inside Tint carton.